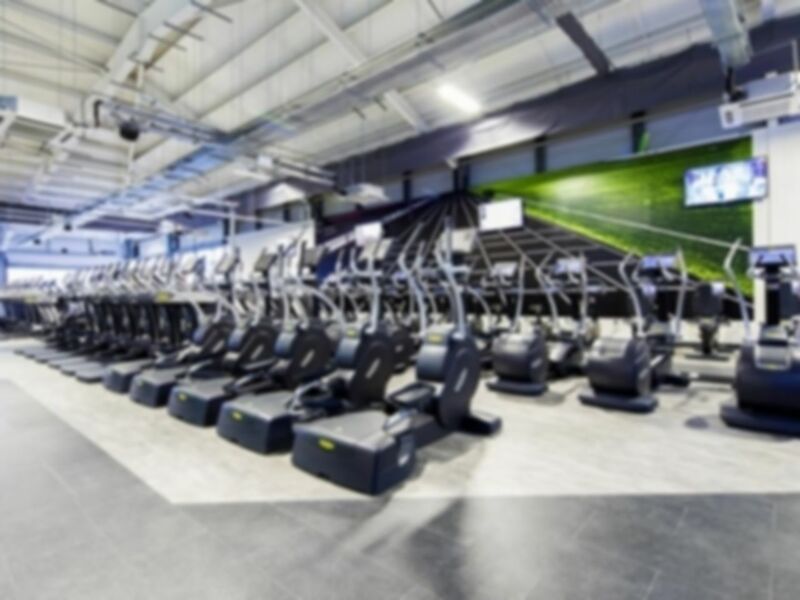 And get unlimited access to this gym and 686 others. Introducing SWEAT! 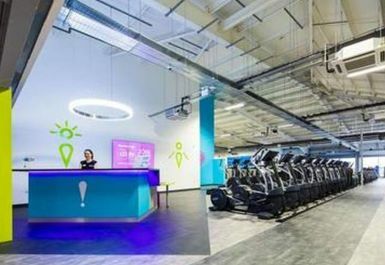 Denton, your new favourite gym in M34! 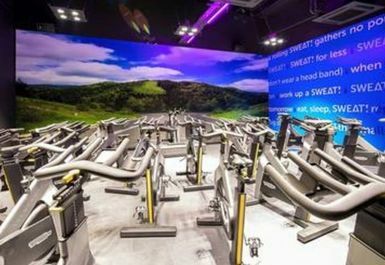 You’ll be really impressed with all that this gym has to offer and with loads of state of the art equipment, you’ll be spoilt for choice! 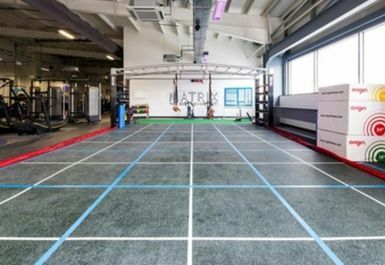 With a wide range of cardio equipment, resistance machines and free weights as well as a functional training area, whatever your workout goals are you are sure to be able to meet them here. 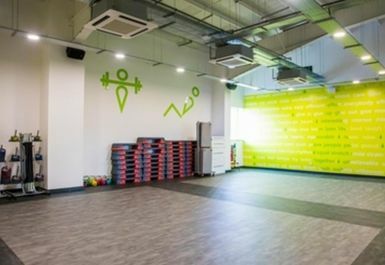 Friendly trainers will be able to show you how to use any of the equipment that you’re unsure about, helping you to get the most out of your workout. 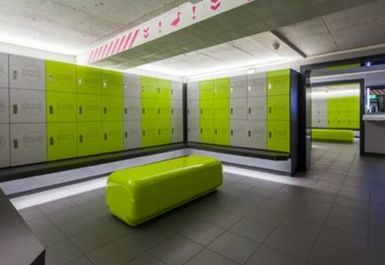 With over 200 pieces of equipment, you wont look anywhere else after visiting this fantastic gym in greater Manchester. 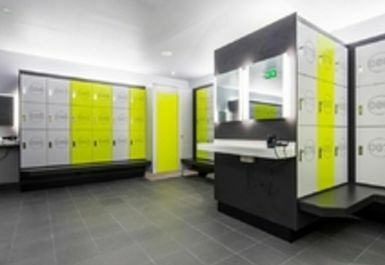 In the clean and spacious changing rooms, you’ll find plenty of lockers (bring a padlock or purchase one from reception), as well as showers and hairdryers – making SWEAT! 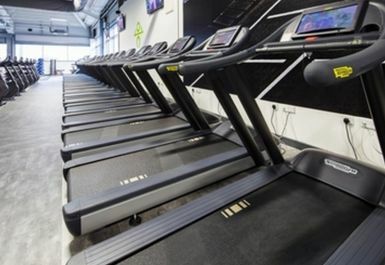 Denton the perfect place to work out before getting on with the rest of your day. SWEAT! Denton is conveniently located in Crown Point North Shopping Park – with free parking available at the Retail Park. Bus routes 335 and 347 also stop outside the Retail Park. There really are no excuses, buy a PayAsUGym Pass for SWEAT! Denton today! 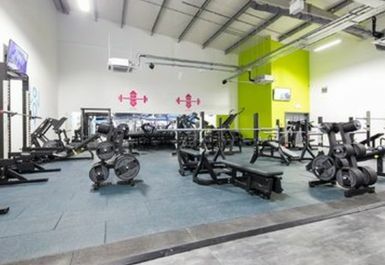 Massive, well-equipped gym with something for everyone. Huge car park just in front. Very satisfied, will return when in the area. 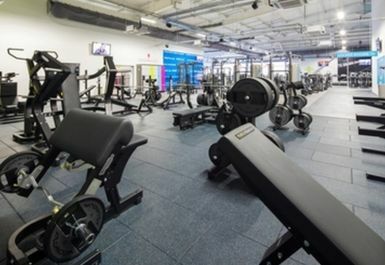 Very large and well equipped megagym with plenty of parking space and huge changing rooms. One of the best gyms in the area. 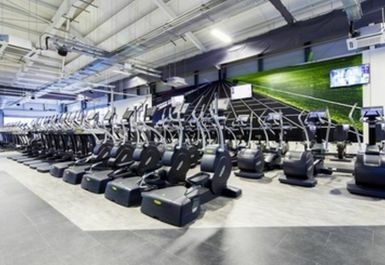 Huge gym. Plenty of equipment.